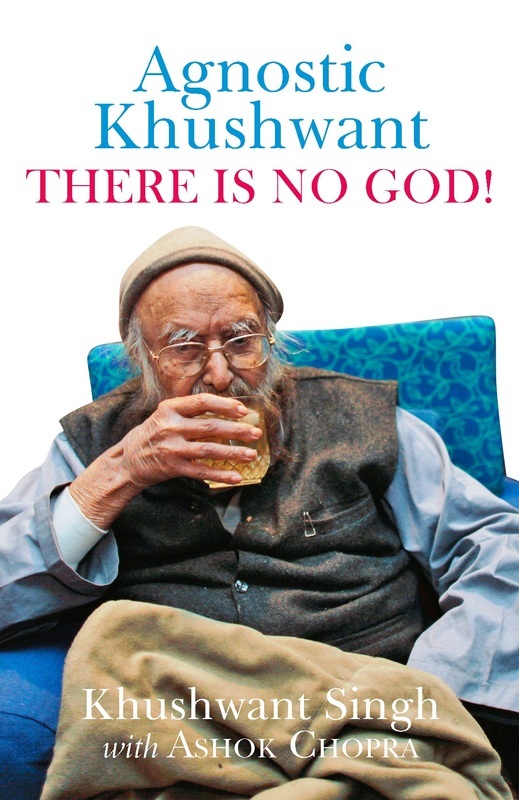 Home > Books > Agnostic Khushwant - There Is No God! Khushwant Singh’s description of the life and times of Guru Nanak and Guru Gobind Singh and his in-depth analysis of the Granth Sahib throw new light on a particularly troubled period in India’s history. The chapter devoted to the interaction of the author (a confirmed agnostic) with the Dalai Lama (probably the world’s most renowned spiritual leader) makes for fascinating reading. Here’s one book containing a wealth of knowledge and information that you would want to read or consult again and again.